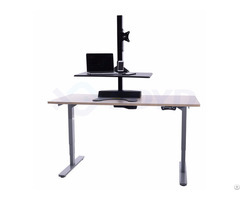 Looking for a simply designed desk that fulfills all your requirements? 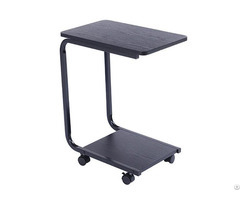 Our classic standing desk is the one. 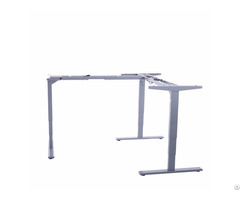 Neat designed desk frame is perfect for modern office and home. Pick your favorite tabletop to make your workstation different from others. The latest technology minimizes noise and shaking, so no worry that water will spit out of your mug. Easy operation allow new user quickly learn the process. 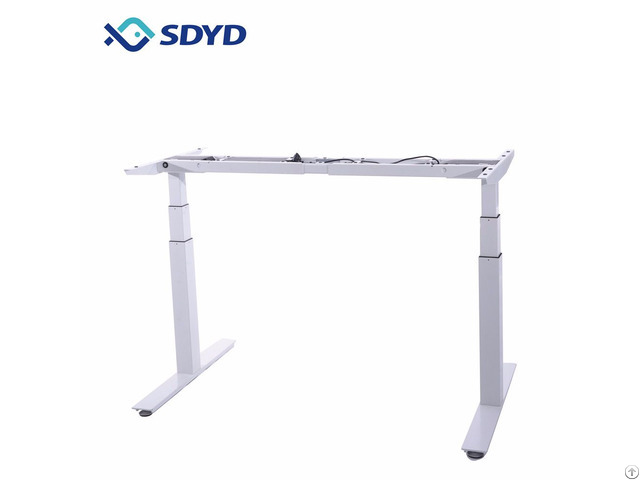 In addition, memory function remembers your favorite height, so you can easily adjust your desk to the perfect position if you are tired of sitting all day. Plus assembly and disassembly only take few steps.